Get ready for luxurious living in the beautiful San Marco community, where residents enjoy a friendly and active atmosphere along with great amenities! 12056 Aprilia Drive is sited neatly on the lake, providing pristine views and tropical tranquility day or night. This 3/2 Azalea model has a split floor plan, with plenty of space for guests, an office, craft room, art studio, or whatever you choose! Tile throughout the living and dining areas, as well as in the kitchen and breakfast area, with wood veneer laminate flooring in the 3rd bedroom/den. You can rest easy knowing you will always be ready for inclimate weather with complete accordion storm shutters. 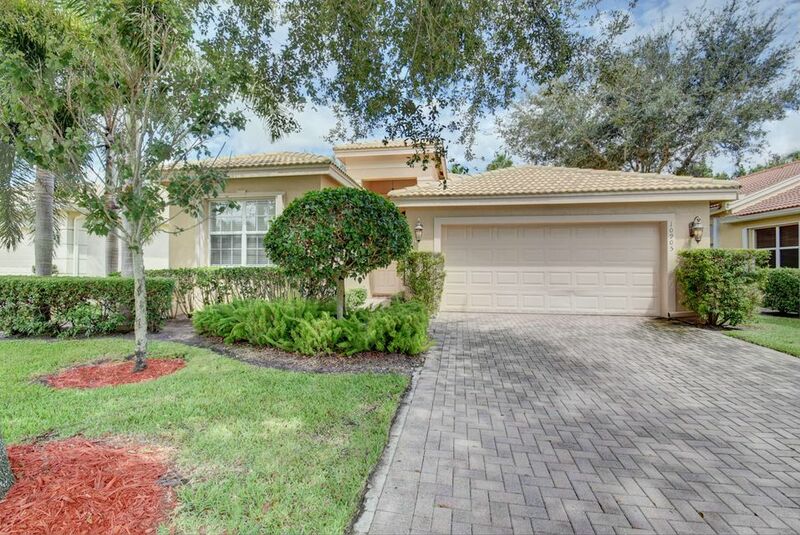 Sited in the gated community of San Marco - a super active 55+ community. 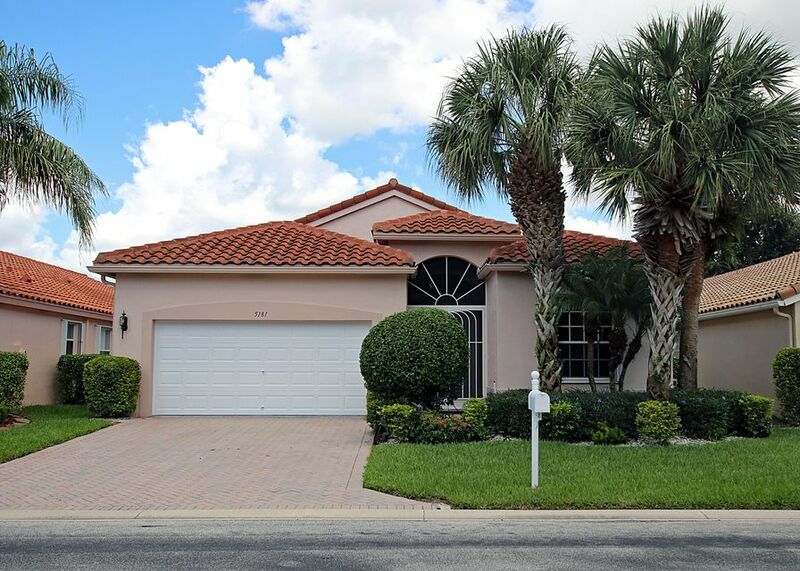 This home is located in San Marco 55+ Active Adult Community. As an Active Adult Community Specialist for over 16 years, I know these communities very well. I am a real estate agent who cares. I don't just want to sell you a house, I want to sell you the perfect home that will fit your needs as well as your lifestyle. I live and play in an active adult community and the lifestyle is wonderful. Country Club living without the country club fees. To All of my baby boomers not quite 55 years old who want to live in a 55 plus community, please call me for a list of Active Adult Communities that will allow you to live in some of these wonderful communities! Please call me with any questions that you may have at (561)-306-7430.